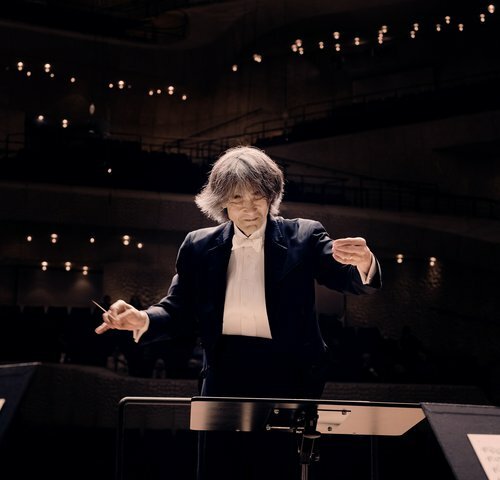 Right at the beginning of his time as music director of the Hamburg Philharmonic State Orchestra, Kent Nagano announced his ambition to secure Hamburg a place on the musical map of the world. 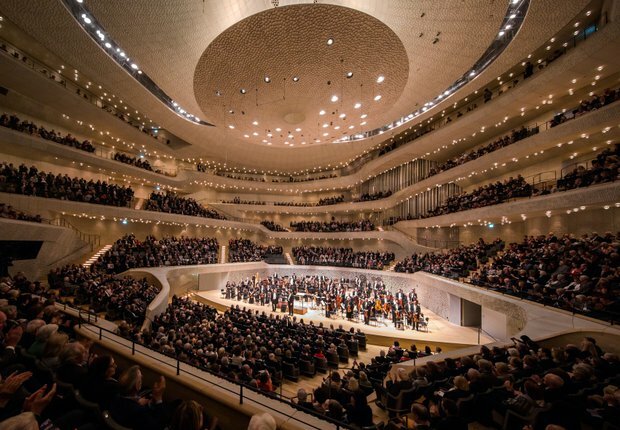 When he visits his own »backyard«, the Elbphilharmonie, as a guest accompanied by his second orchestra from Montreal, Hamburg will finally have the chance to meet its transatlantic sister orchestra. 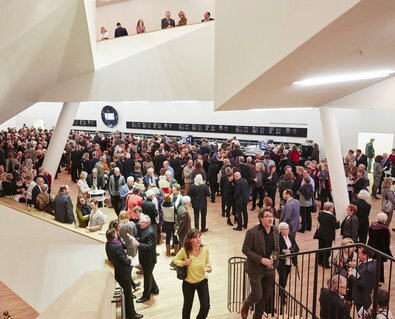 As specialists for French repertoire, the Canadians bring a programme of dance music with them: both Debussy’s »Jeux« and Stravinsky’s »Petrushka« were given their first performances by Sergei Diaghilev's famous Compagnie Ballets Russes in Paris in the early 20th century. 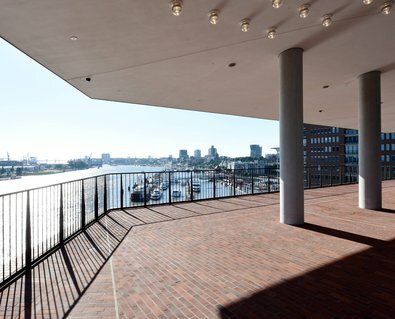 Thanks to their modern flair, the works continue to amaze audiences over 100 years later.